Influencer Marketing is one of the fastest growing forms of marketing, predicted to be worth between $5bn to $10bn by 2020. However, it can be a minefield with lack of transparency and declarations, fake followers, a lack of pricing standardization and a plethora of social media platforms. This session will give you an introduction to the industry and an idea of how to run successful campaigns and how you could use them to achieve your wider marketing goals. 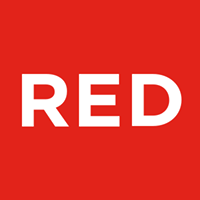 RED Academy is a leading digital media, design and technology school, with campuses in London, Vancouver, and Toronto. We offer in-person courses in Digital Marketing, UX & UI Design, and Web & App Development. Designed by the tech industry, for the tech industry. 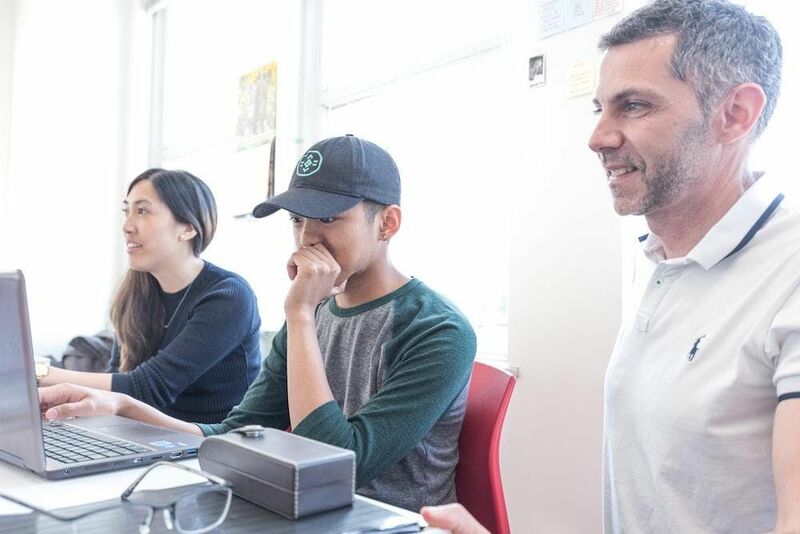 RED builds tech skills through real client projects, helping students shape the future they desire. Registration open from 6 pm, the event will begin around 6:30 pm.